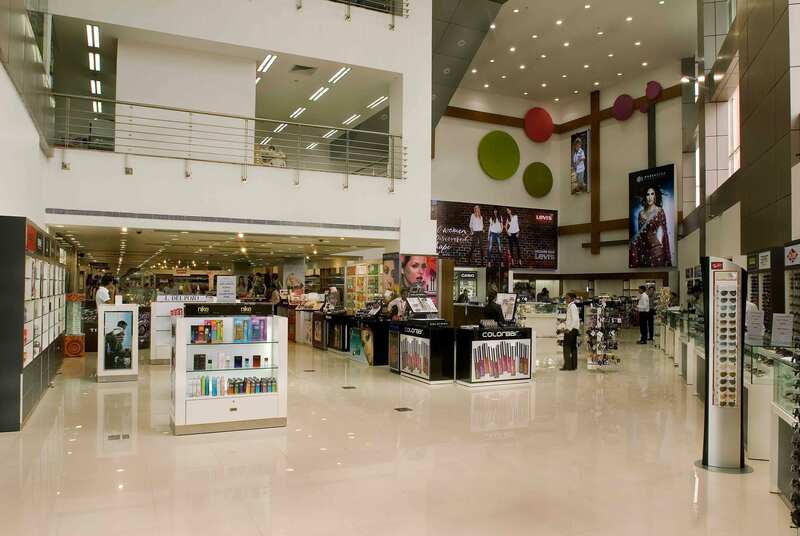 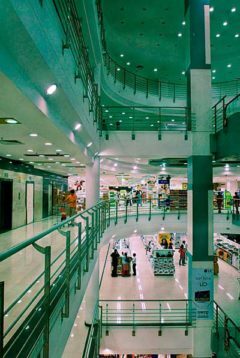 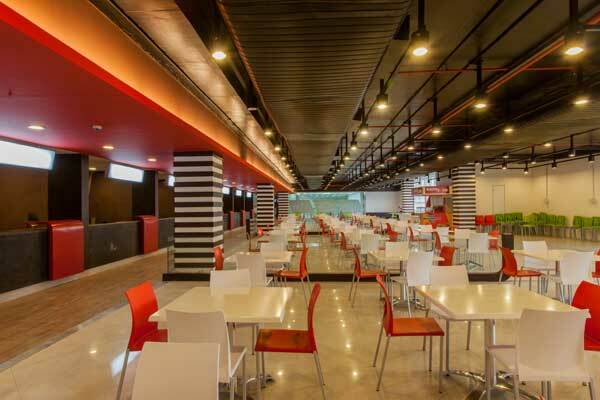 Built on 2.39 acres, Soul Space Arena has Shoppers Stop as its anchor tenant, PVR as the Multiplex operator, Café Coffee Day, Dominos, Subway, Pizza Hut, SBX sports lounge, TOSS food lounge along with premium fashion and lifestyle retail are present across the mall. 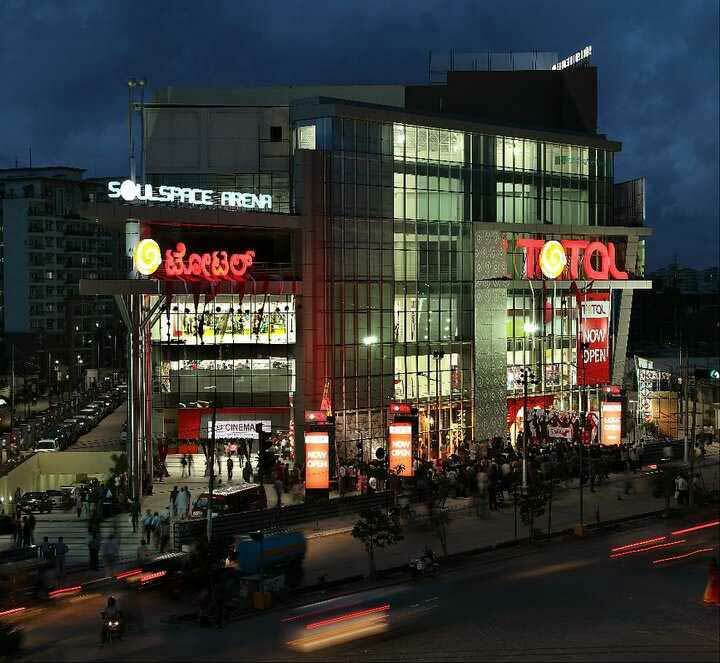 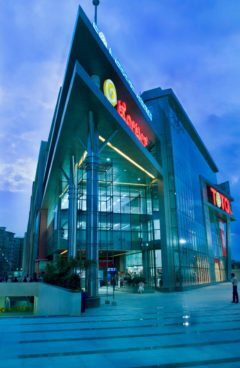 Soul space Arena is the landmark and the prime source for shopping and entertainment in the area and features a six screen multiplex and extensive F&B outlets. Designed for retail success, Soulspace Arena is a top notch lifestyle destination mall in Mahadevpura, offering immersive shopping experience to the upper class residents of Indiranagar, Whitefield, Brookfield, Marathahalli & K.R Puram.